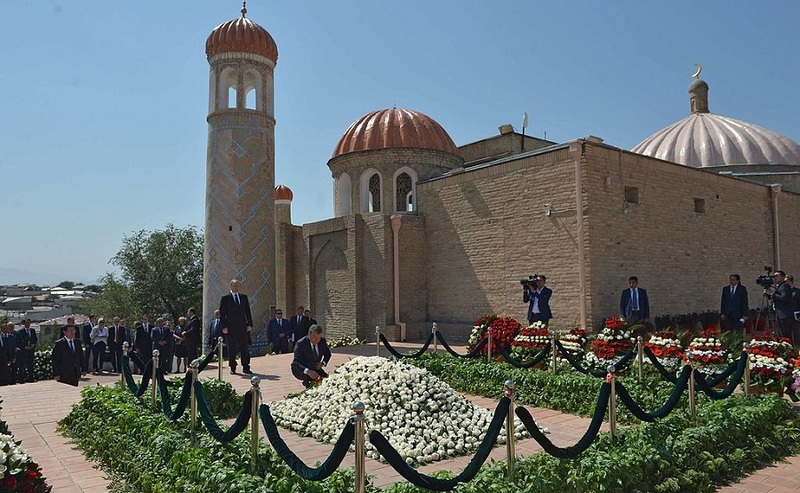 Uzbekistan in early September plunged into uncertainty as its veteran dictator Islam Karimov, empowered since sovereignty in 1991 after more than a century of Russian rule, has passed away leaving Central Asia’s most populous country in a state of turmoil and political uncertainty. The current Prime Minister is widely tipped to succeed Islam Karimov, with the Uzbekistan parliament approving Shavkat Mirziyoyev as acting president. Shavkat was is likely given the post permanently by the end of the month. This is an interesting time for the future of Uzbekistan, as the policies of the past the country was determined to attract foreign investors by creating a favorable investment climate for foreign investors. Will the new man in power decide to follow the steps of his predecessor or rule the country in his own unique way? Only time will tell but for now, the country is still actively looking for FDI and there are plenty of reasons to invest in Uzbekistan. Uzbekistan the most populated country in Central Asia with nearly 30 million inhabitants has a lot of potential to be a central Asian tiger. The country is rich in raw materials such as copper, zinc, gold silver, lead and natural gas and is blessed with a young and educated workforce. In the region it has the potential to be the largest market and currently is also the world’s 4th biggest producers of cotton and the second biggest exporter after the United States. These changes and investment programs introduced by the government has attracted over 86 FDI projects from countries such as Russia, China and South Korea which takes advantage of the strategic location of the country. CNPC (China Nation Petroleum Company) has embarked on a vast project to complete the construction of an oil pipeline in the country, that upon completion will be a major boost to the economy of Uzbekistan. Uzbekistan currently represents a great investment destination for strategic, long term investors due to its geopolitical position embracing the new silk road. The economy has experienced a steady growth for the last ten years and brushed of the economic slowdown faced relying on its strong banking and financial system and abidance of natural resources. If you are interested in investing or incorporating a company in Uzbekistan (click link), a nation of great potential, Healy Consultants Group PLC will be pleased to assist you with all your business needs. Call us at +65 6735 0120 or email us at email[at]healyconsultants[dot]com to talk to our business experts.